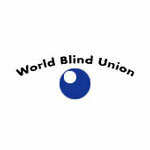 The World Blind Union (WBU) is a non-political, non-religious, non-governmental and non-profit-making organisation, representing over 160 million blind and partially sighted persons in 177 member countries. 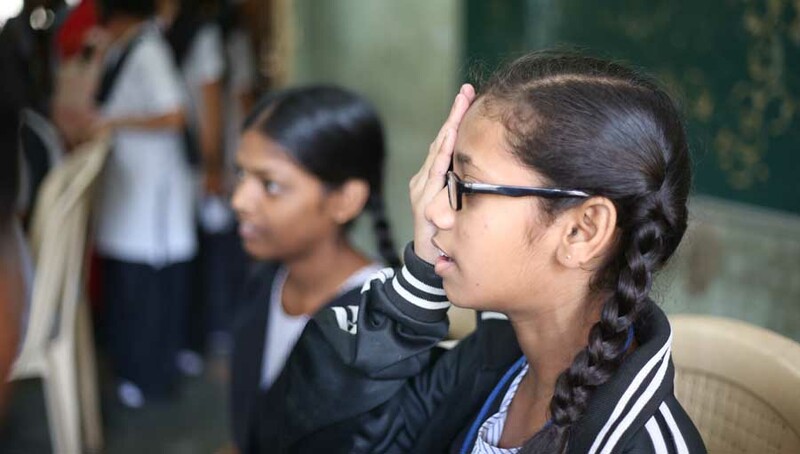 It is the internationally recognized organisation speaking on behalf of blind and partially sighted persons at the international level. 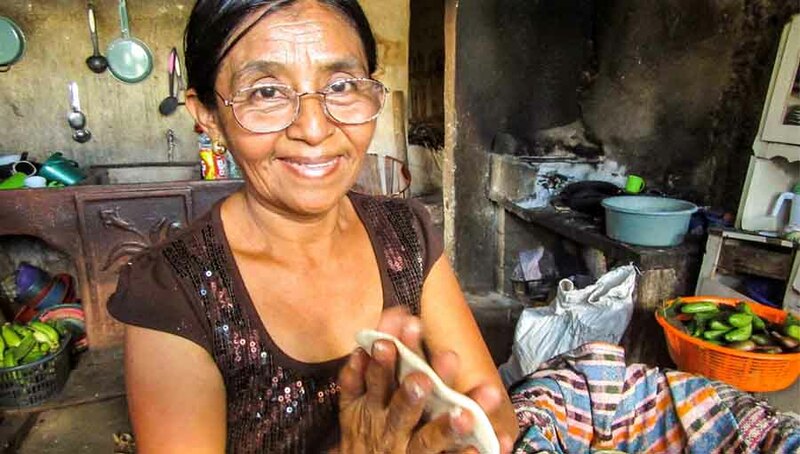 The World Blind Union does not provide direct services or programs to blind and partially sighted persons but rather brings together major organizations of blind persons and those providing services and programs to them from around the world. 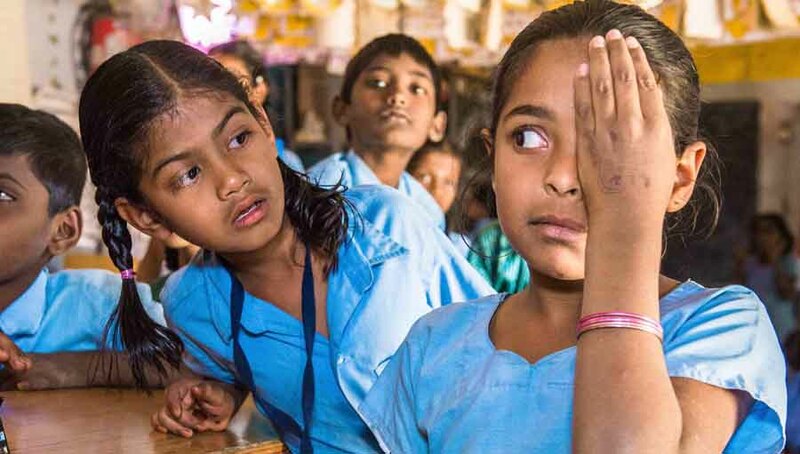 Central to WBU’s work is the prominence of organizations of blind persons in its work and the leadership of blind and partially sighted persons within the Union. 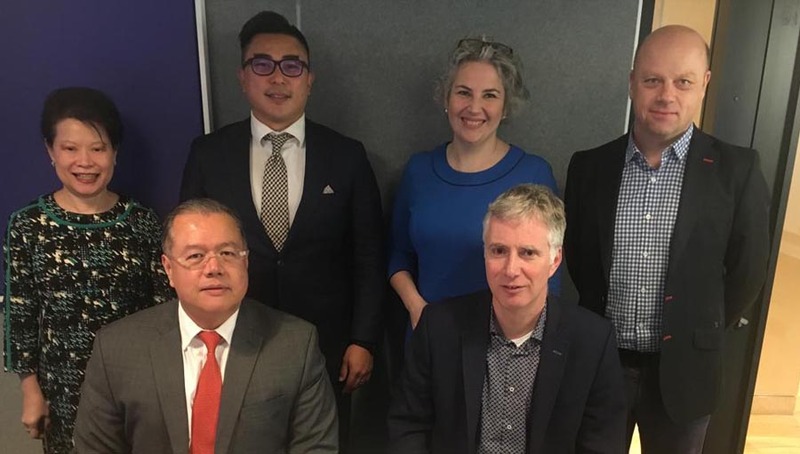 Much of the work of the WBU is carried out by its six regions: Africa, Asia, East Asia/Pacific, Europe, Latin America, North America/Caribbean.